'Got Milk'…But is it COLD? | Legacy Chiller Systems, Inc.
With the seasons changing and the weather getting warmer, cooling your milk and dairy products becomes more important than ever. 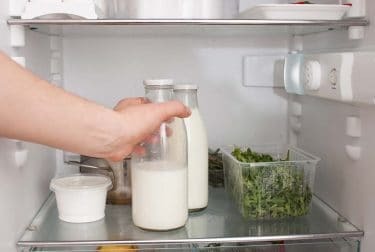 Things like the safety of your food, product flavor and shelf life all depend on how quickly your milk can be cooled and kept at the proper temperature. The FDA states that milk must be cooled to 45 degrees or less and maintained at that temperature. Some factors such as the distance to market, and customer specifications can influence the desired milk temperature. Always make sure to check with your milk marketer and see if they require a lower temperature. Below are 7 tips to keep your milk at its best! Over time your radiators will become dusty and probably need to be blown out with compressed air. Some service technicians will use a foam spray mixed with cleaner and water to help ensure maximum cleaning. If you are planning on using this method for radiator cleaning, be careful to keep all of the electrical connections and fan motors dry. It’s important to make sure your compressor cooling fans are working correctly at all times. To do this, make sure airflow around the compressor is adequate and opened to allow good airflow. This is especially important if the area around the compressor has been closed for winter. Freon levels must always be adequate for a cooling system to reach maximum efficiency. Many systems have a sight glass panel which clearly indicates when Freon levels are getting low. 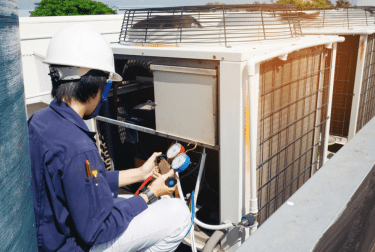 If your system is taking longer than usual to cool, and you have already confirmed airflow is not an issue, it’s a good idea to call a service technician and have the Freon levels checked. Putting off any important repairs to your system will risk a cooling system failure. Bulk tanks should be shuts off at a maximum of 38 degrees. 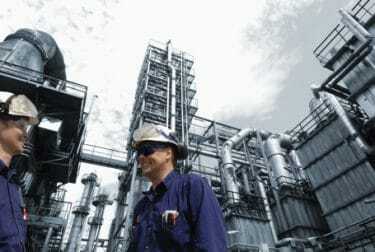 The bulk tank thermometer should be checked for accuracy frequently and adjusted. If your bulk tank is empty…do not start the tank immediately. Instead, wait to start the tank until it is filled with milk from at least a few cows. If there is milk already in the tank, the agitator might need to be manually started in order to blend the warm milk before you start the milking process. Nothing is more important than making sure your employees and family members are aware of the importance of milk cooling. Employees should know to immediately contact a service technician if something goes wrong. 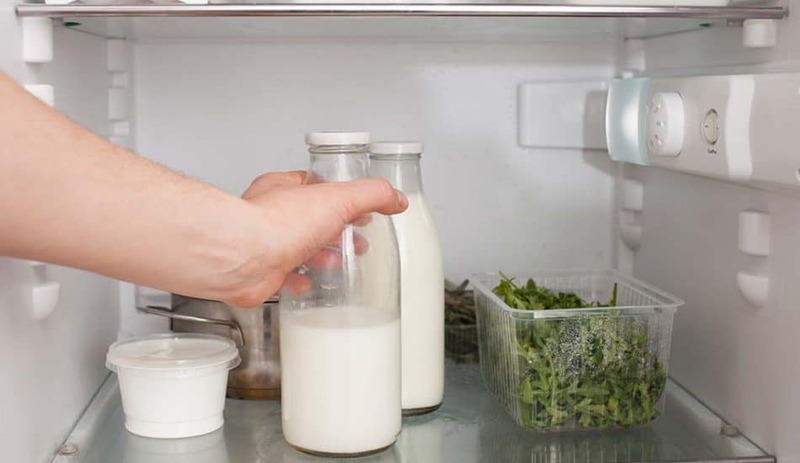 If there ever is a milk cooling problem, be sure to notify your milk buyer as soon as possible. In many areas, if a producer’s milk damages any other milk on the truck or in the plant, the producer may be liable for the costs of any damaged milk.